Advances in our ability to use anaerobic processes for remediation of benzene and related TEX compounds will be featured at Clemson Hydrogeology Symposium to be held at Clemson University, SC on 4-Apr-19. 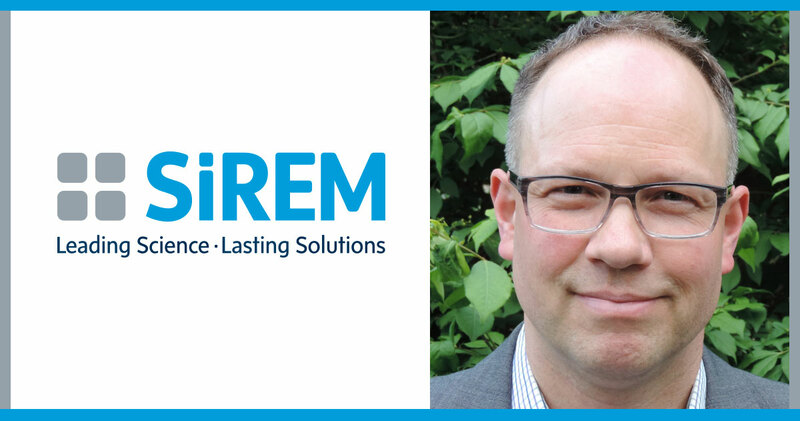 Phil Dennis (SiREM) will present a platform “Advances in Anaerobic Bioremediation of Benzene” that covers advances in our ability to used enhanced bioremediation, including bioaugmentation and molecular tools, to optimize and monitor anaerobic benzene degradation. These processes have great potential for cost-effective bioremediation of gasoline and at other BTEX sites. The research has been performed by Sandra Dworatzek and Jennifer Webb of SiREM in collaboration with University of Toronto (Elizabeth Edwards’ lab) and Federated Cooperatives Limited under a Genomic Applications Partnership Program grant (Genome Canada). For more information contact Phil Dennis at PDennis@Siremlab.com.